It is my principle whenever I got to do things, I must do it the best there is, the best I could. 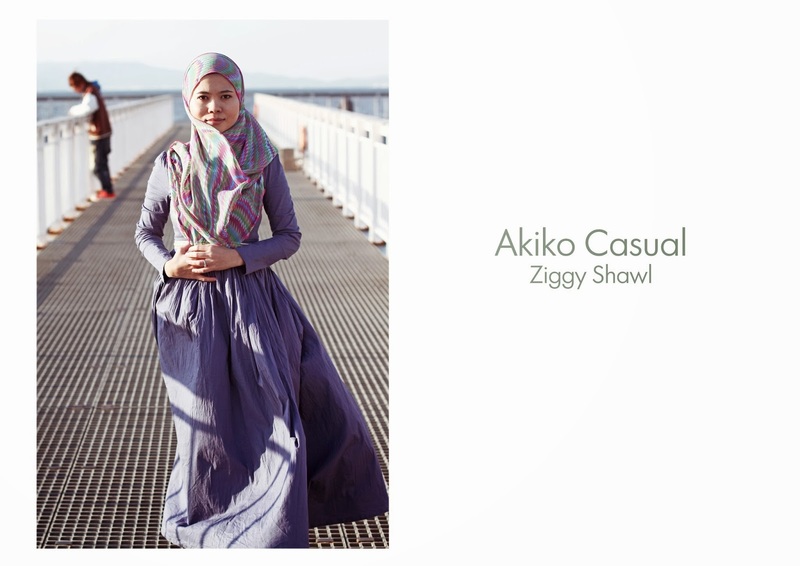 Although Akiko Inc is at the infant stage, and we are just releasing hijabs for now, I want Akiko Inc to have its own look book. It is like doing all I could and how it is done at its best. 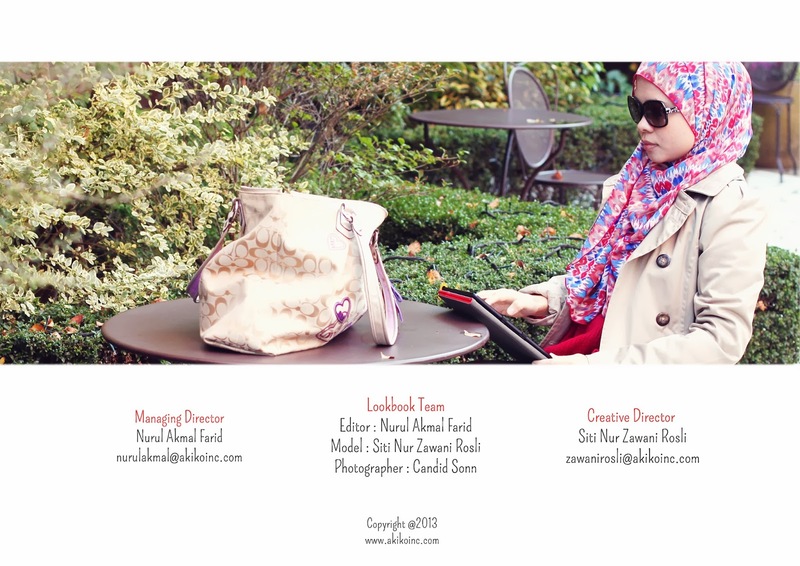 Like usual, I just have the ideas but Nurul materialized it. So awesome, that woman. 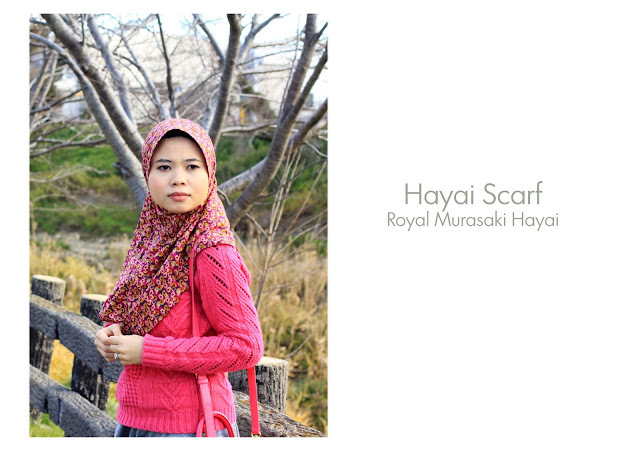 Royal Murasaki Hayai- One of our express hijab. I never know that we can be pretty that instant! The back page. The credits. Wearing Impressa Shawl (Red). Or visit our online shop at www.akikoinc.com and don`t forget to grab yours while stock last!